Thanks for visiting the online home of Positively Posh. We are a Western Suburban Illinois Estate Sale company based out of Glen Ellyn. 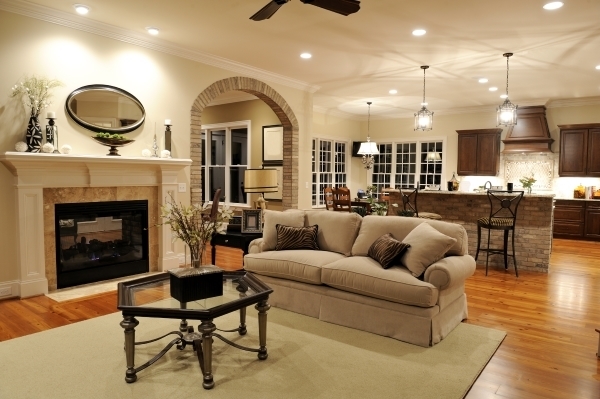 We specialize in conducting Residential Estate Liquidation, Moving Sales and Interior Staging. We strive to provide the very best in Interior Design and Merchandise Staging in order to maximize merchandise presentation and appeal during the sale - it's our goal to get you top dollar for each and every item sold. Our mission is to provide top notch customer service and an enjoyable experience, trusted security of your possessions, sensitivity to you and your private matters, and specification to your requests as we look to obtain your overall satisfaction. We look to understand your needs, and we promise - you can leave the worries up to us. Let Positively Posh ways to Reel eyes Good byes take care of it all. Like us on Facebook for exclusive offers!